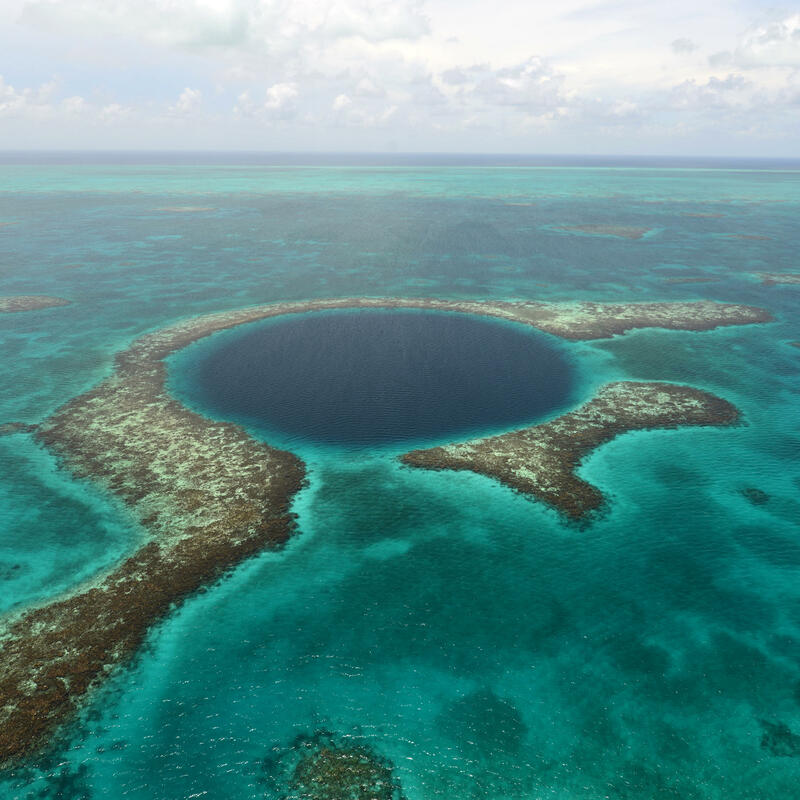 Belize is home to stunning beaches, astounding reefs, and spectacular dive sites including the Great Blue Hole, named one of Discovery Channel's "Ten Most Amazing Places on Earth." 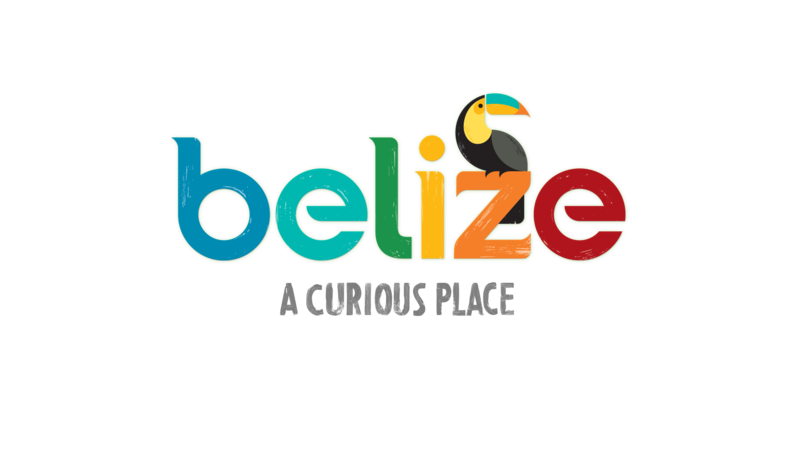 Explore the best Belize has to offer by joining us for an Instagram Adventure starting at @belize_insta.adventure. NO PURCHASE NECESSARY. Purchasing does not improve your chances of winning. The AFAR Insta-Adventure to Belize Sweepstakes is open to residents of the 50 United States and D.C., at least 21 years of age at the time of entry. Void in Puerto Rico, outside the U.S., and wherever else prohibited by law. Promotion begins at 12:00:01 AM PT on 03/28/18 and ends at 11:59:59 PM PT on 04/25/18. Click here for Official Rules. Sponsor: AFAR Media, 130 Battery St, San Francisco, CA 94111. Clear your calendar - It's going down! 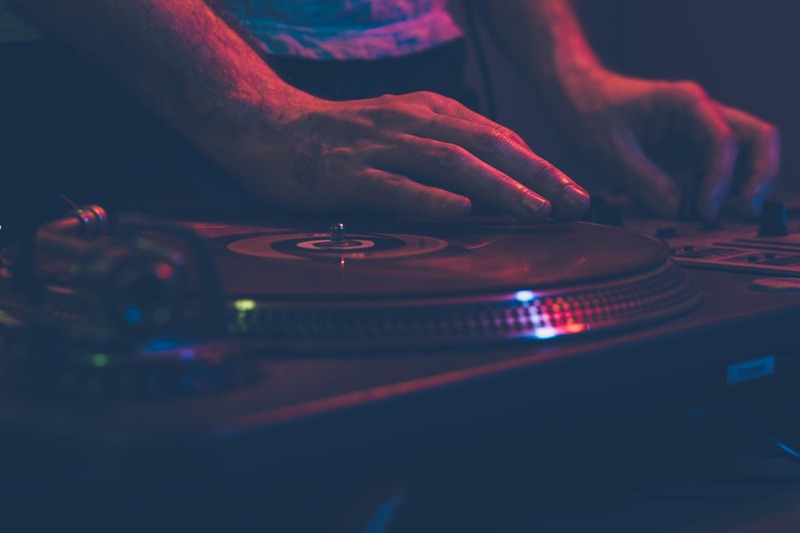 You're invited to take part in the festivities. Come one, come all, bring a guest, and hang loose. This is going to be epic!